This is one of the 3 biggest festivals in Japan, which is said to have started about 1,100 years ago. 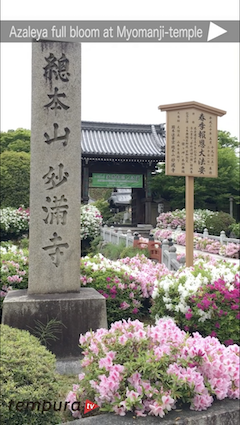 This annual festival for Yasaka Shrine lasts for the entire month of July. “Kyoto Gion Festival’s Yamahoko Gyoji (the float ceremony)” which takes place on the 17th and 24th is designated as a UNESCO intangible cultural heritage. 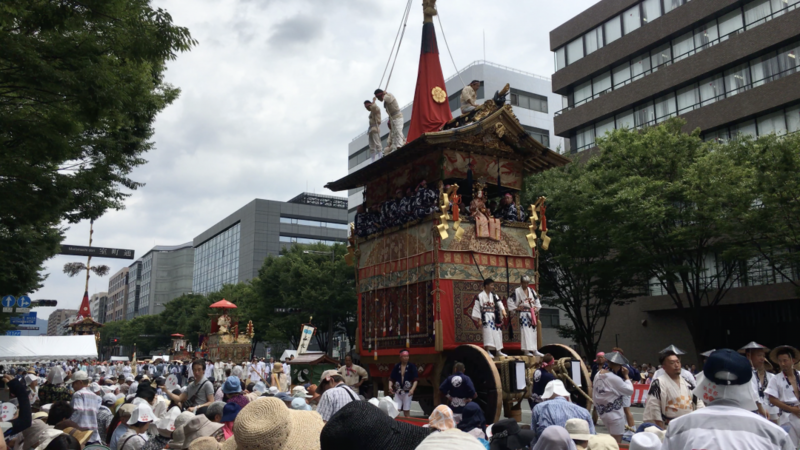 For the 3 nights before these parades, the downtown area of Kyoto is a pedestrianized road, and festivals in the streets called "Yoiyama" and "Yoiyoiyama" are held. These nights will be gorgeous with men and women in the yukata which is Japanese summer costumes, and these will be the most enjoyable experiences for visitors of the general audience at the Gion Festival. The floats of mountain walking used for the parade are exhibited on the street. 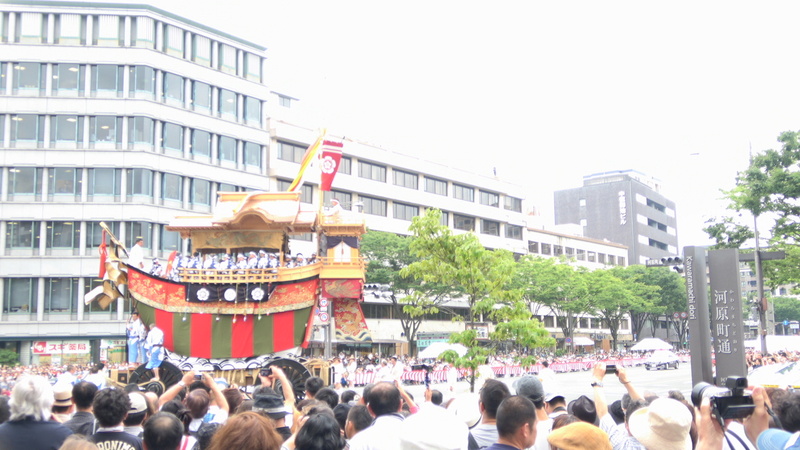 Also noteworthy is the concurrent Byobu Matsuri (Folding Screen Festival). This is done in Yoiyama night before the float ceremony, local people are exhibiting delicate Japanese folding screen and valuable kimono and armor in the front room, so that generally tourists can take pictures.